Live for Free! You will love this charming 3 unit nestled in the fascinating town of Rehersburg… read more. 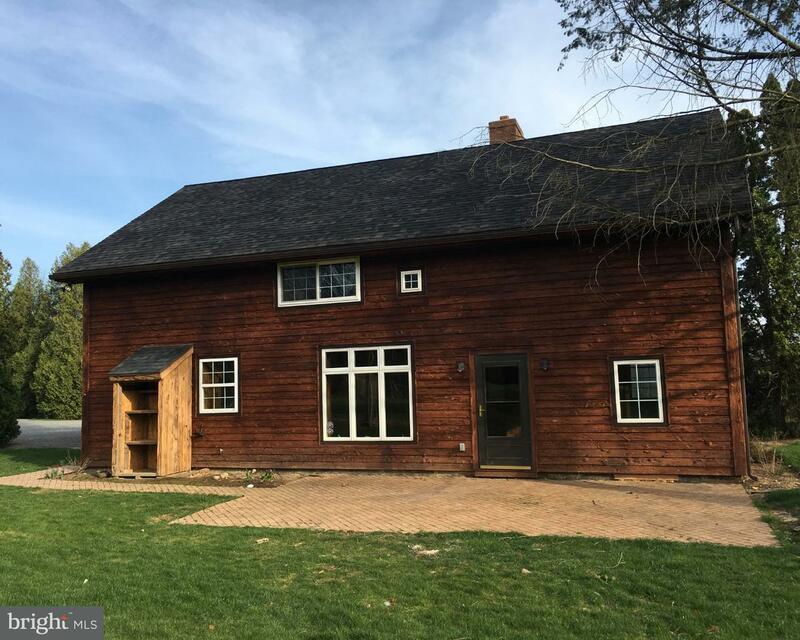 Raised ranch style home converted to personal care home (Licensed by PA Bureau of Human Service… read more. 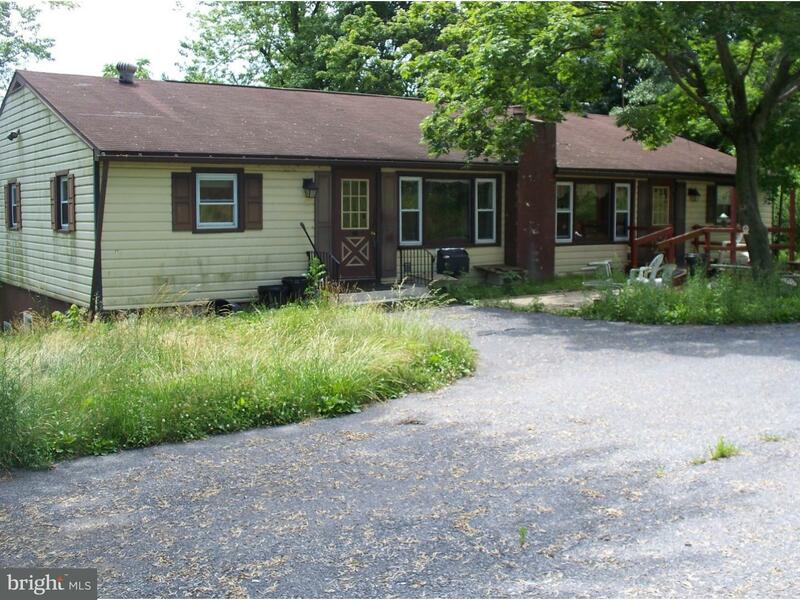 Raised ranch converted to licensed personal care home over 15 years ago. Many uses possible, i… read more. 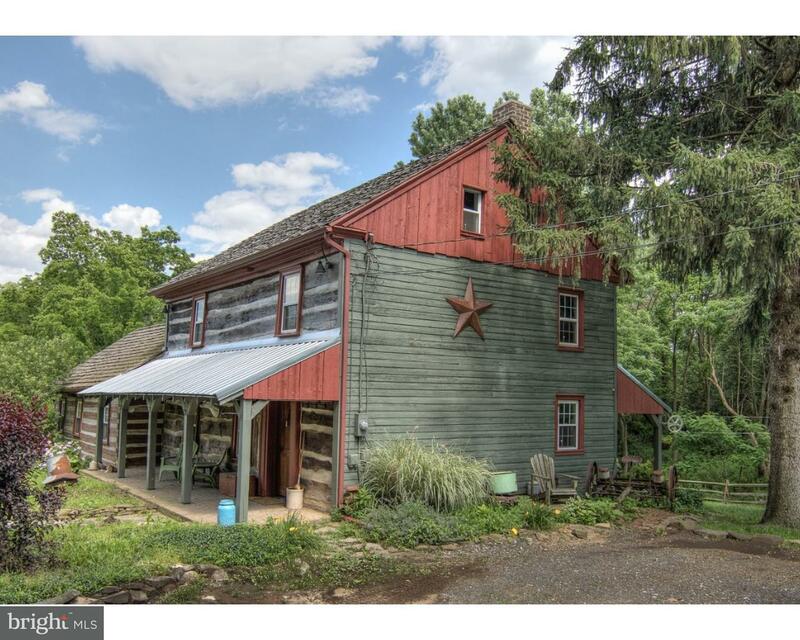 Beautifully restored 1790’s Log Cabin with 5 bedrooms, 2.5 baths and 11.3 acres will definitely… read more. 1.1 Acres! 3 bedrooms with possible 4th, 2 full baths, 1 car garage, walk-out Basement, Mini Ba… read more. Set back off the road ONE-OF-A-KIND! 2 story contemporary beauty with a ton of charm and plenty… read more. Absolutely stunning views from this extremely well-maintained, like-new ranch style home locate… read more. One level building lot. Can use existing septic which must be inspected by SEO to verify it is… read more. 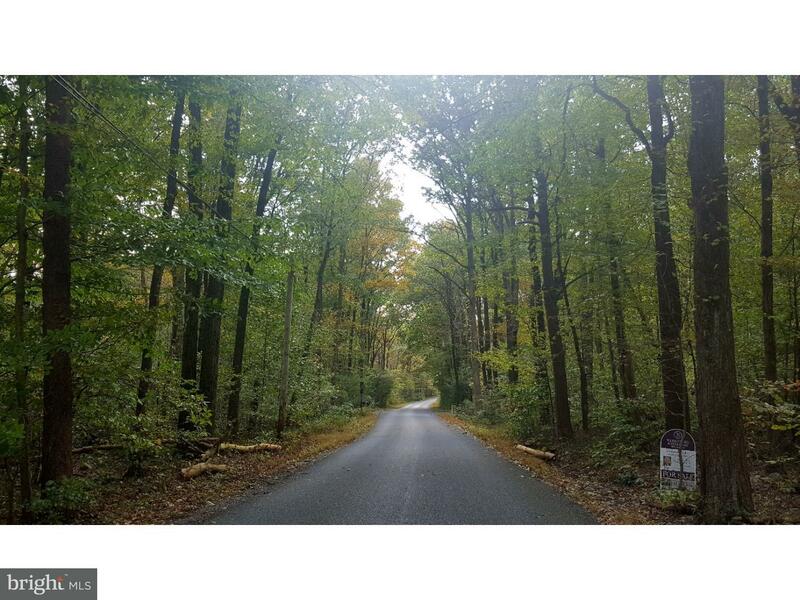 Imagine your dream home nestled on this beautiful 4.82 wooded parcel with desirable road fronta… read more. 1st set of duplexes in the quaint cul-de-sac located in Village Estates in Mt. Aetna. Quality c… read more. 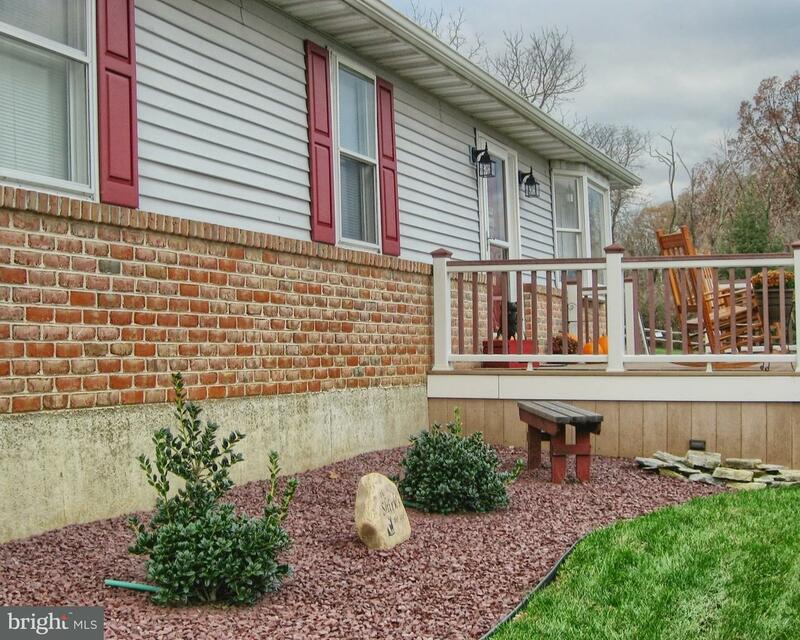 Affordable single 4 bedroom home in Tulpehocken Schools. 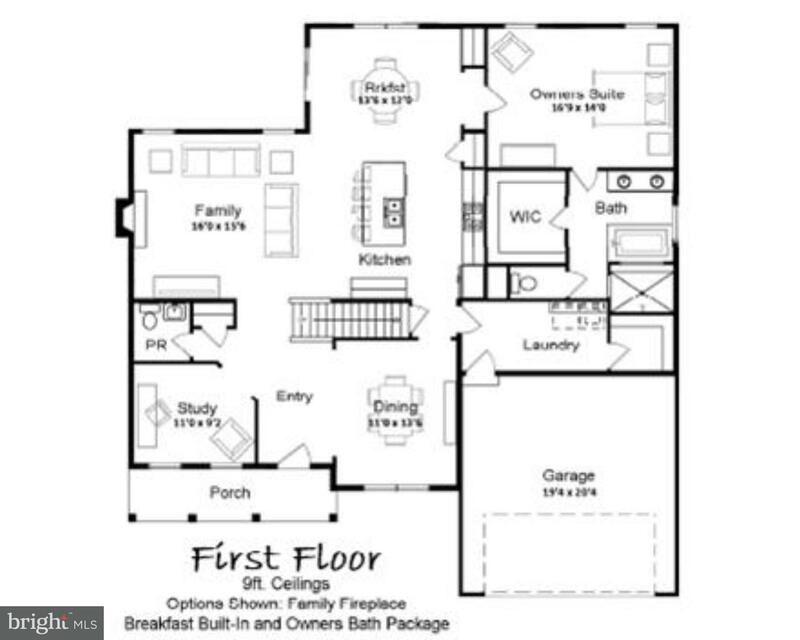 Home qualities for 100% USDA financi… read more. Huge 60 x 40 commercial garage w floor to ceiling 20ft garage door. Large 40 x 12 upper level s… read more. This modified Bentley B model is a 2 story home w/ master BR suite on main level w/ 4th BR & si… read more. 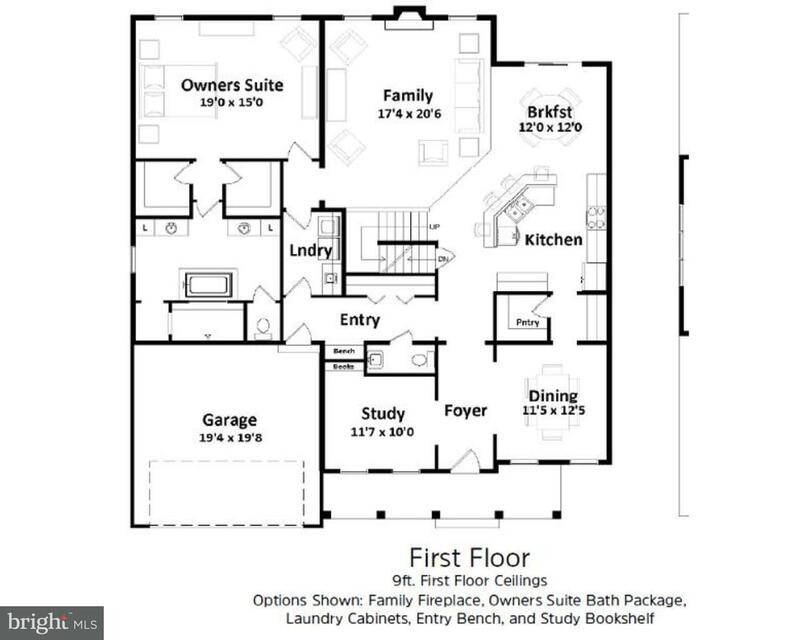 This Monroe model is a 1 story home w/ cathedral ceiling and a 2 car garage on a large corner l… read more. This Lincoln model is a 2 story home w/ cathedral ceiling in living rm & 2 car garage on an alm… read more. History buffs…you absolutely have to see this 1790’s log cabin that has been thoughtfully res… read more. Trucking center 3 miles from I-78. Great for major repair shop, tire shop, towing operation, bu… read more. The Jordan is just one of the plans available for build at the new community of Mountain Meadow… read more. The Augusta is just one of the plans available for build at the new community of Mountain Meado… read more. The Nottingham is just one of the plans available for build at the new community of Mountain Me… read more. “Owner Retiring” The Keystone House is on the market. This is a great opportunity to own your… read more. This 2.84 acre lot is Zoned IC Industrial Commercial. Permitted Uses include: Retail Store or s… read more. Bring your Builder to this Beautiful Rural setting close to Rts 501, 22 & 78. Rural Residentia… read more. Bring your builder to this lovely lot in a rural setting yet not far from Rts 22, 78 and 501. P… read more. Bring your builder this lovely rural location and build your dream home! Rural Residential zoni… read more. Bring your builder to this lovely rural lot. Close to Rts 501, 22/78 yet out in the country. P… read more. This lovely Ranch home is situated on a spacious 1.42 acre site with a view of the Blue Mountai… read more. Price of ownership describes this immaculate, well maintained 3BR and 2 full bath Ranch home si… read more.